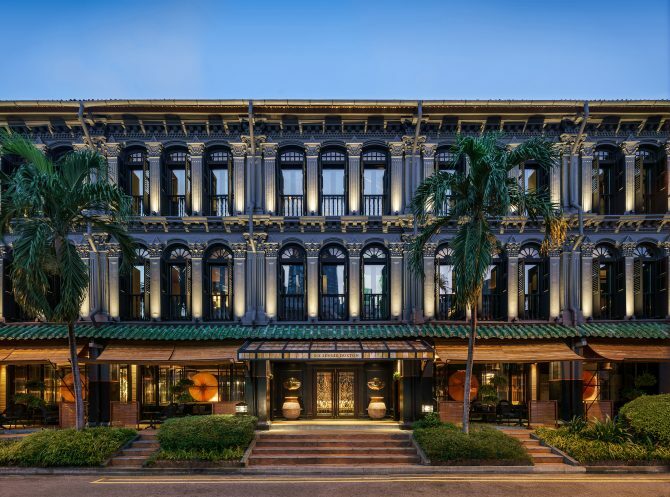 Restored and designed by reputable British designer, Anouska Hempel, this boutique hotel is an accurate representation of Singapore as it features a melting pot of elements from a diverse ethnic mix of – Chinese, Malay and European. 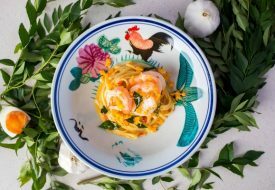 Unlike many Six Senses hotels that are built at exotic locations like Fiji and the Qing Cheng Mountains in China, the chain decided to set foot on this island city-state, opting to have its first outlet situated in the heart of the eclectic enclave of Chinatown. Be greeted by streaks of black, gold and yellow when you enter the hotel’s lobby. 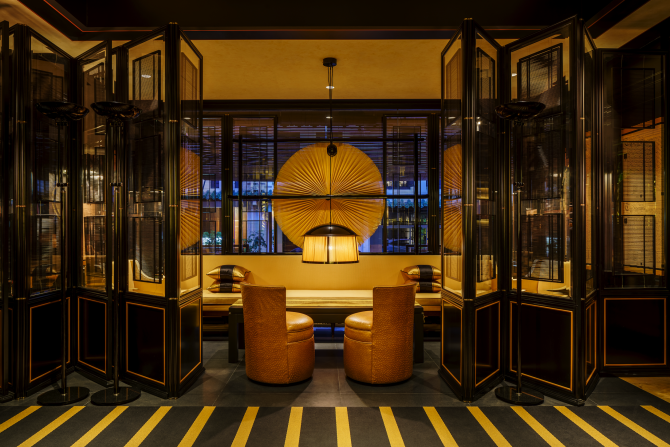 Coupled with Chinese designed panels, massive fans and black-gold lacquered sofa, it is as though you had been transported to an ancient Chinese era. 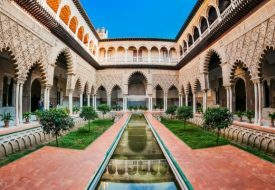 The hotel which consists of 49 rooms and suites comes in eight different themes. While the opium-themed rooms feature a more Chinese look, befitting of a drug lord from the post-Japanese occupation period, their Pearl Suite adopted a look much akin to that of colonial times, with white walls and larger windows that allow natural light to flow in. 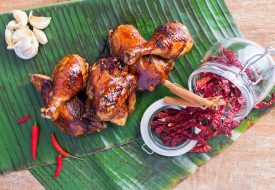 With an array of activities and sights to see in the vicinity, from cultural explorations and your local hawker haunt, Duxton Six Senses is the place to be.